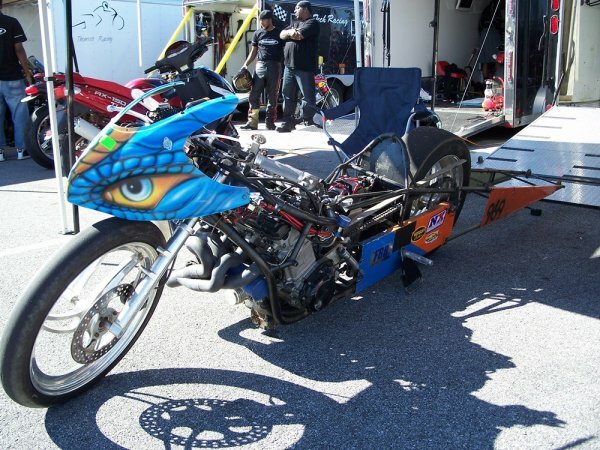 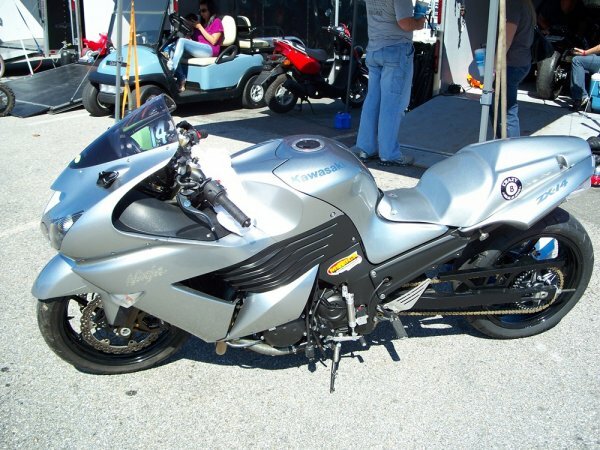 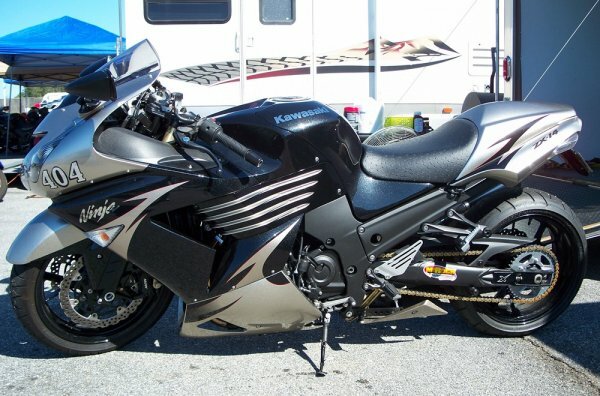 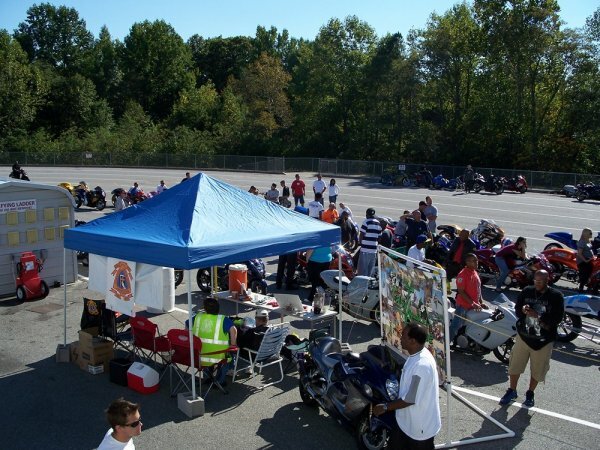 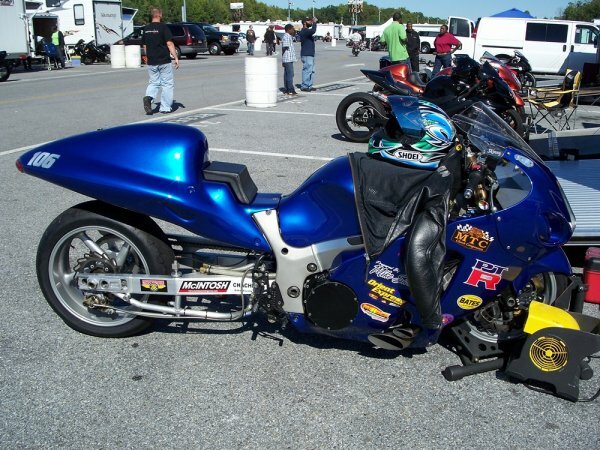 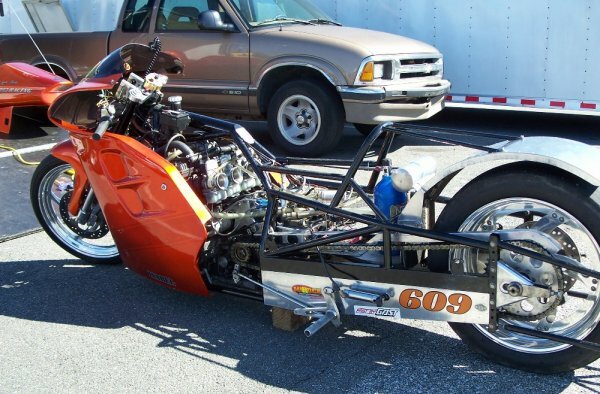 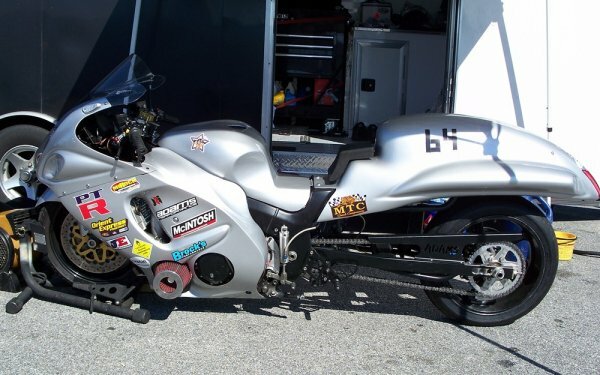 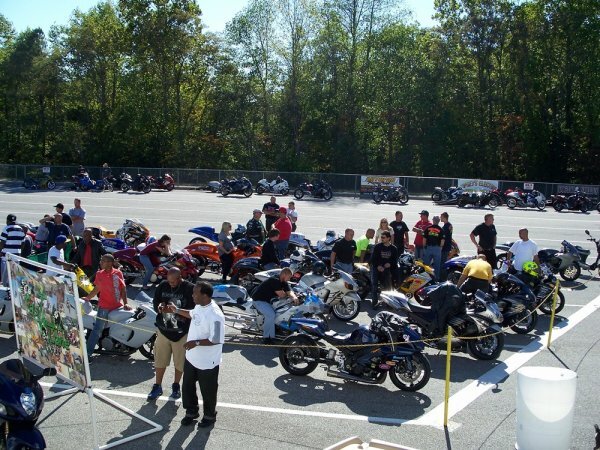 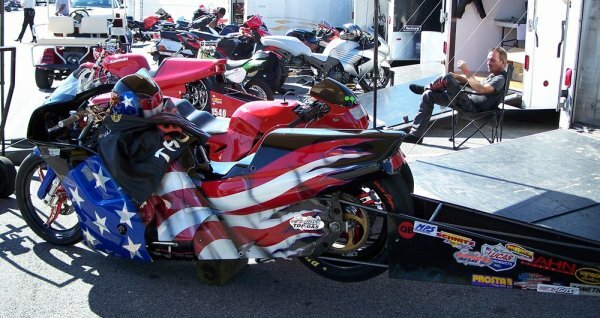 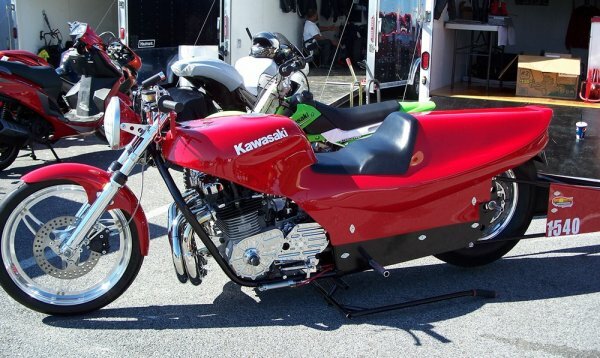 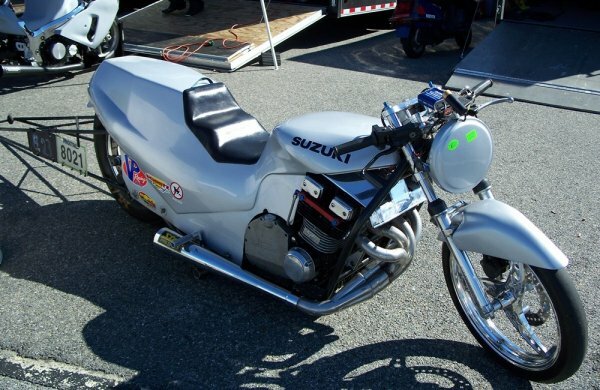 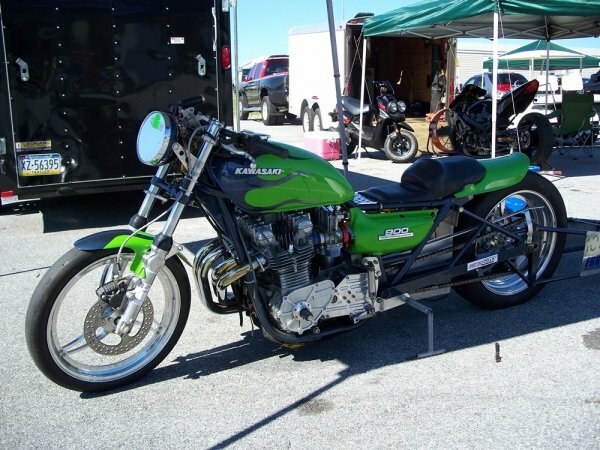 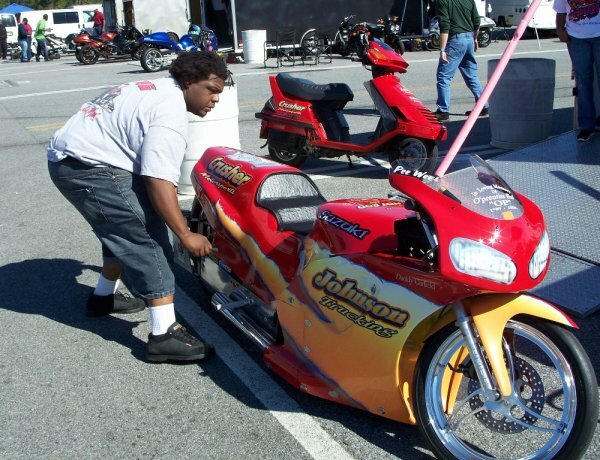 A season-high 466 motorcycles were present at the MIROCK Super Bike Motorcycle drag racing finals on Oct. 2-3, 2010. 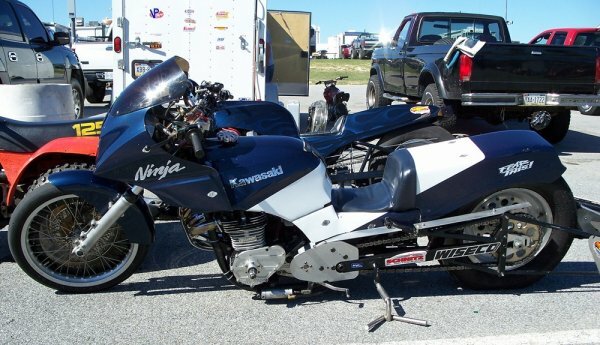 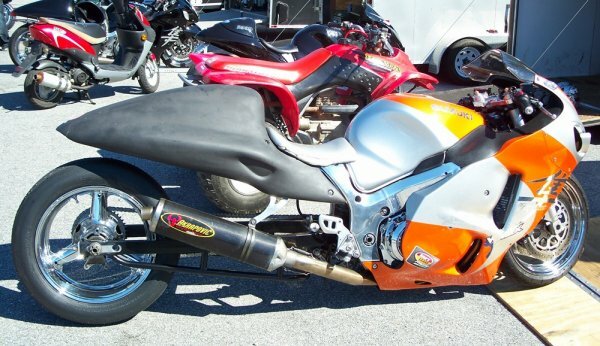 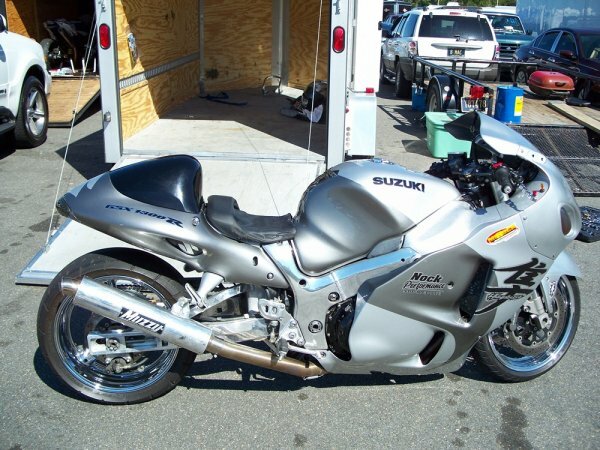 Enjoy some pit photos of these high performance machines. 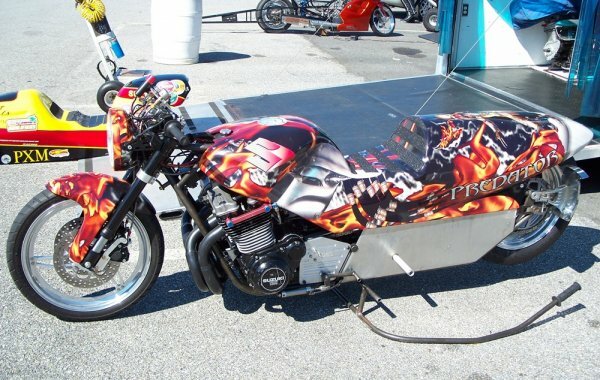 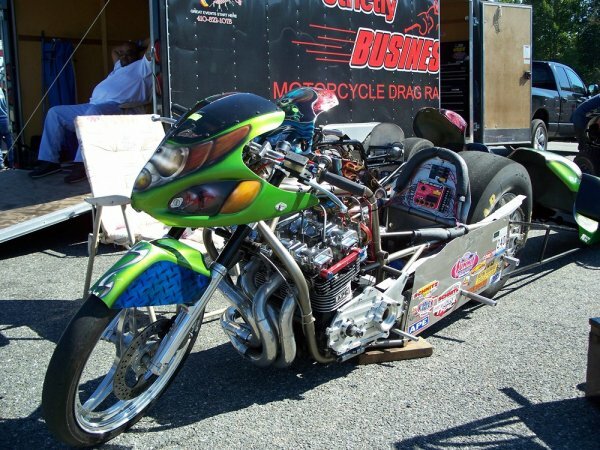 Even a Top Fuel Harley made the show.